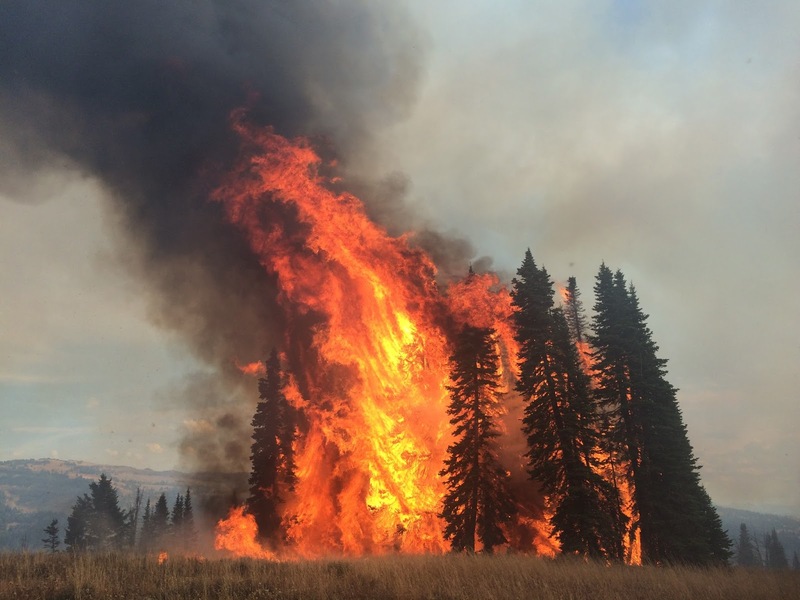 Yesterday, fire crews on the Caribou-Targhee National Forest were able to use a helicopter equipped with a heli-torch to ignite the interior of the burn. 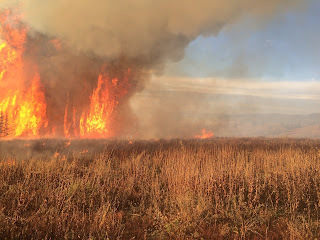 The total acres treated over two days are about 330. Personnel started burning in the Hill Creek area yesterday and burned about 300 acres of initial perimeter on the eastern line of the unit. For the time being, firefighters will monitor the Hill Creek and Red Creek Prescribed Fires and remove any hazard tress near roads and trails as necessary. Fire managers will consider additional prescribed fire use in these and other project areas as weather and fuel conditions allow.